Today’s post is a little different than what you will usually find on our blog, but we wanted to share our personal story about WHY we started the blog and HOW it has changed our lives in SO MANY WAYS (99% of them are good!). 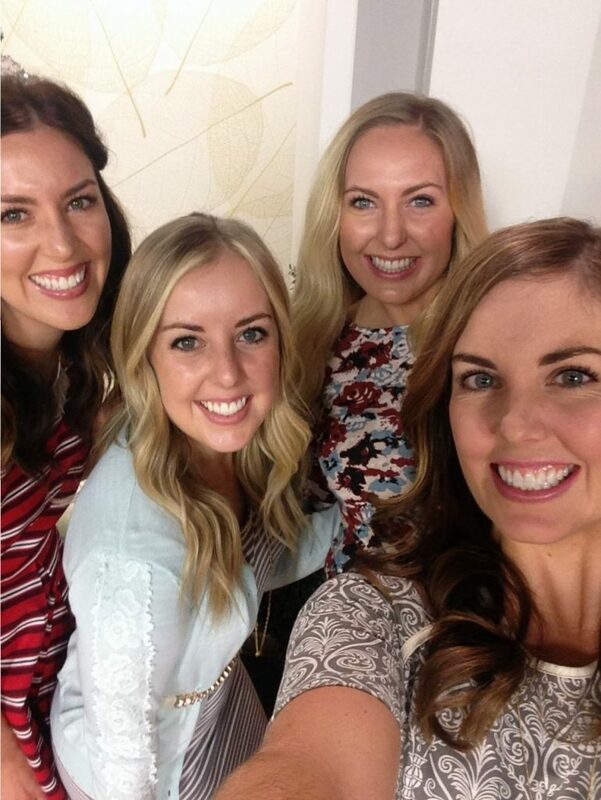 We think that blogging is so empowering and want to hopefully inspire YOU to start your own blog. Everyone has something to share . . . so why not do it through blogging?! 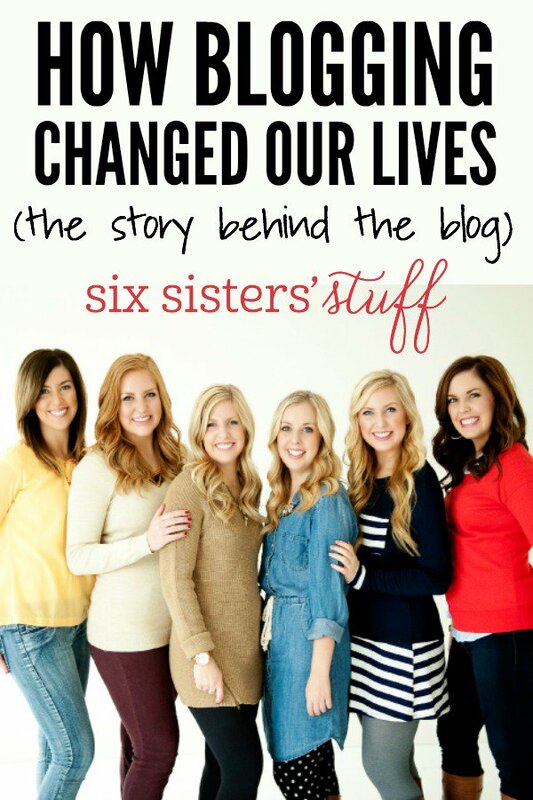 “How Blogging Changed Our Lives” – that’s a pretty bold statement. Could sharing recipes on a website really be a life-changer? Definitely. 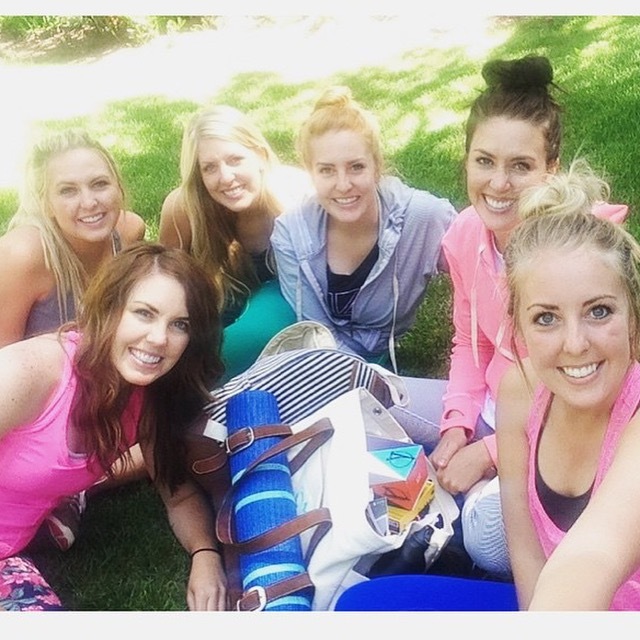 What started as a fun hobby has now evolved into a business and suddenly the six of us girls are business owners. We have learned SO MUCH over the years as we have become work-at-home entrepreneurs, but we wouldn’t have it any other way. The purpose of this post is to tell you our story so that you know how it all happened, but also inspire you to start your own blog if you feel so inclined. There are so many of you out there with incredible stories to share . . . someone needs your story! We started our blog back in 2011 (want to see our first recipe post?) as a way to stay in touch with each other. 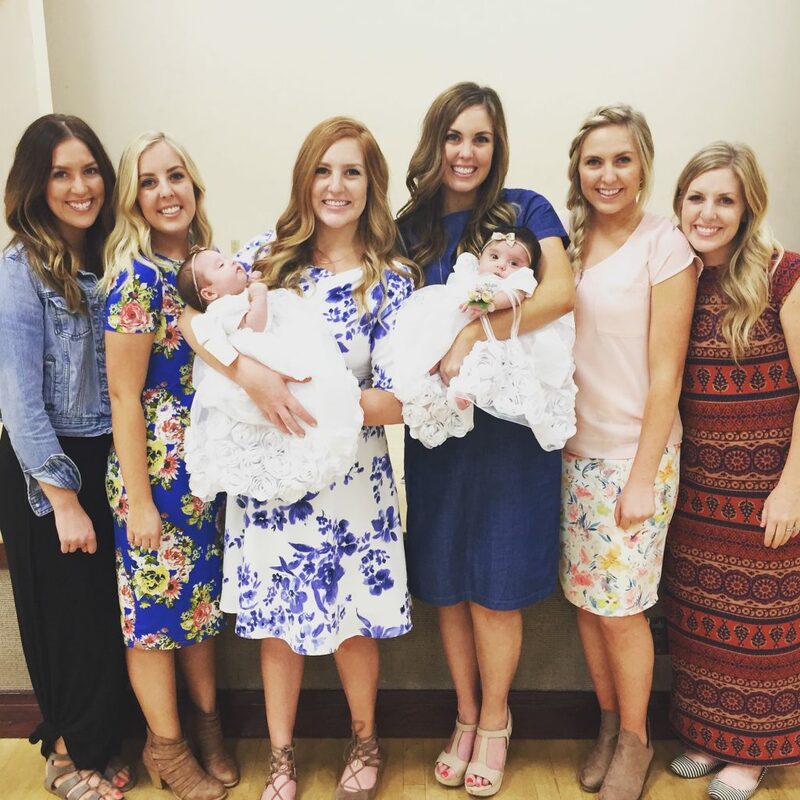 We grew up really close – Camille is the oldest (she’s 32) and Kendra is the baby (she’s 20) and were a very tight-knit family. 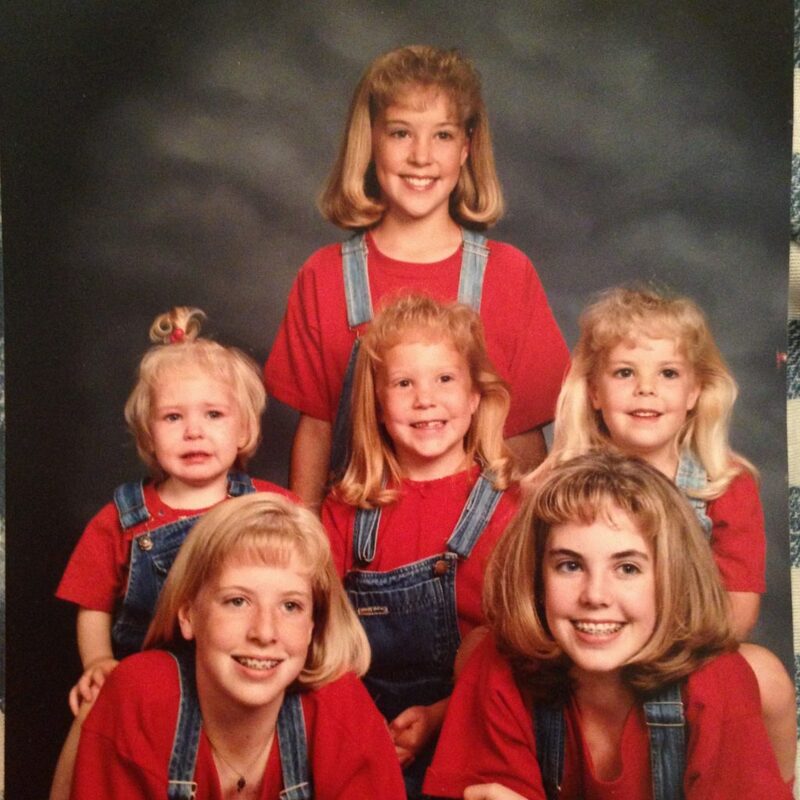 2010 was a hard year – our dad had been sick and was healing, Camille had just lost a baby, Kristen and her family packed up and moved across the country for med school, Elyse and her family moved far away for a new job, Stephanie had moved away to go to college . . . we were just being pulled in so many different directions. We tried to talk on the phone as much as we could, but the time zones made it difficult! Elyse suggested that we start this blog to share ideas of what we were up to, what we were feeding our families, how we were decorating our homes, etc. We had so much fun writing to each other that we kept it up. We installed a little tracker in our sidebar that showed where people were coming from when they visited our blog and suddenly states besides the ones that we lived in started popping up. People were finding our blog and reading what we wrote!! 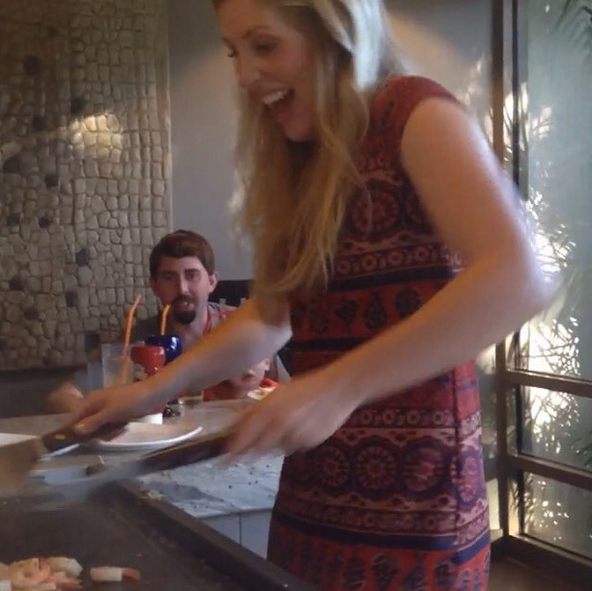 We couldn’t believe it. 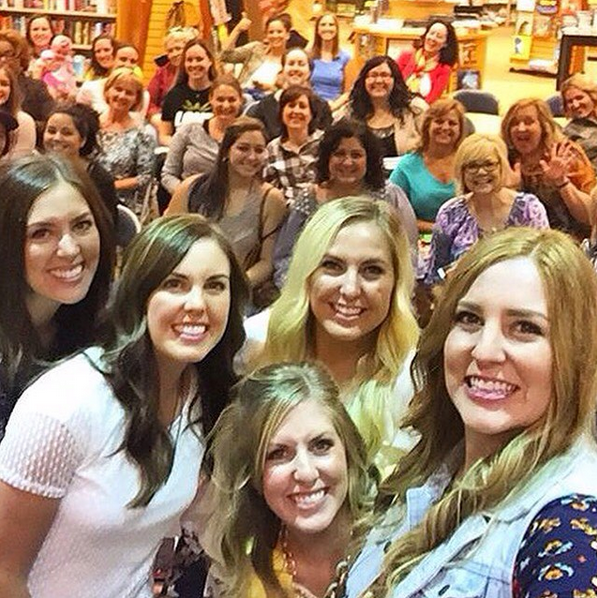 Suddenly we weren’t just writing this blog to each other – we had an audience! As the first year went on, we started researching ways to grow your blog and get more traffic and literally worked around the clock to increase our traffic. We knew that if we wanted to make a little bit of money from this blog, we needed to have some consistent traffic visiting the site. We learned about social media and how to use it as a blogger, we linked up to link parties for hours each day, we read and read and read articles about blogging, we listened to all kinds of podcasts about blogging . . . we tried to learn as much as we could about this crazy blogging world. 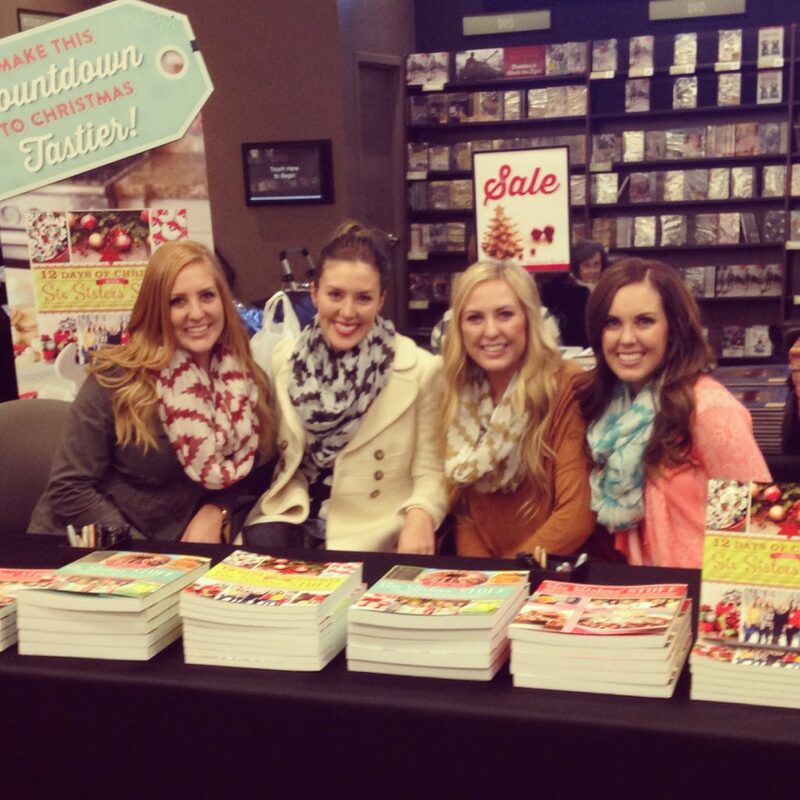 We also heard that there were bloggers out there who were blogging for a living and making a full-time income! We made a goal that we would try and earn $100/sister per month. 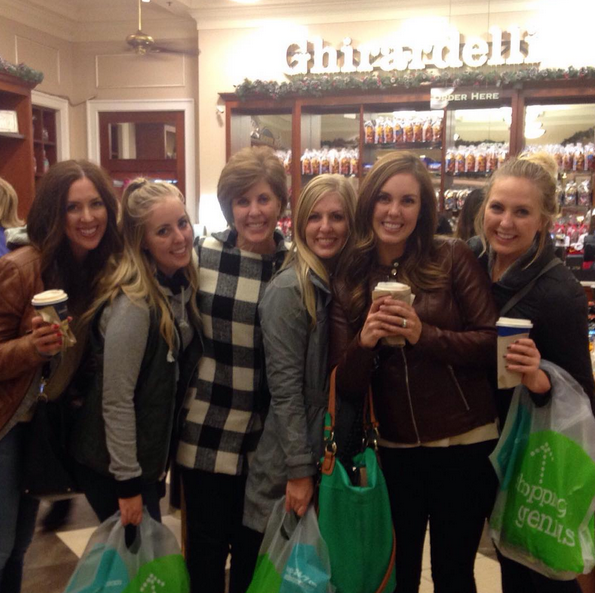 We thought that it would be amazing if each sister could have that little bit of extra spending money each month! For the first 6 months, we literally didn’t make a penny. But then suddenly in August of 2011, we received a check from Google (who we were running some ads through on our site) for $100. You would have thought that we won the lottery!! We were SO dang proud of that check! In January 2012, we approached our dad (who has a background in computer business) and asked him to help us make more money on our site. He had known that we had started our blog, but to be honest, he thought that we were kind of silly. He figured it was just some hobby that we were doing that ate up all our spare time. We started explaining to him all the things that we had learned about blogging and he said that he would look into some more ways for us to make money. We had a big family meeting that month and our dad told us that if we wanted to make this work, it would take a lot of work, but he thought that we possibly had some potential. Our dad has always been an entrepreneur and so I guess that all of us girls have a little bit of it in our blood. 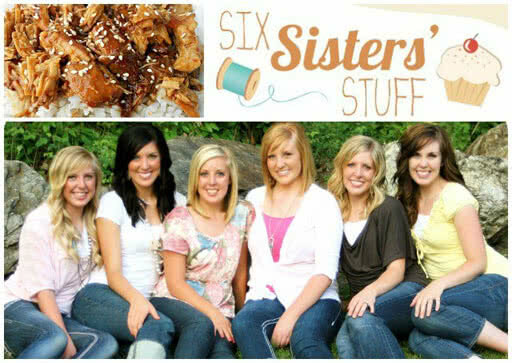 The six of us were always doing weird jobs together to earn money – we pulled a wagon around full of soda pop at our city parade each year (usually with the youngest sister hanging off the back yelling “Getcha soda here!”), we had our own sister lawn mowing business, we even had dozens of salamanders fall into our window well one year, so we sold them on the corner for $1 each (there were a couple of moms in the neighborhood who weren’t too happy when their kids came home with a slimy creature for a pet!). We loved thinking of ways to earn money so that we could purchase things that we were saving up for. Halfway through 2012, we were finally making some decent money. 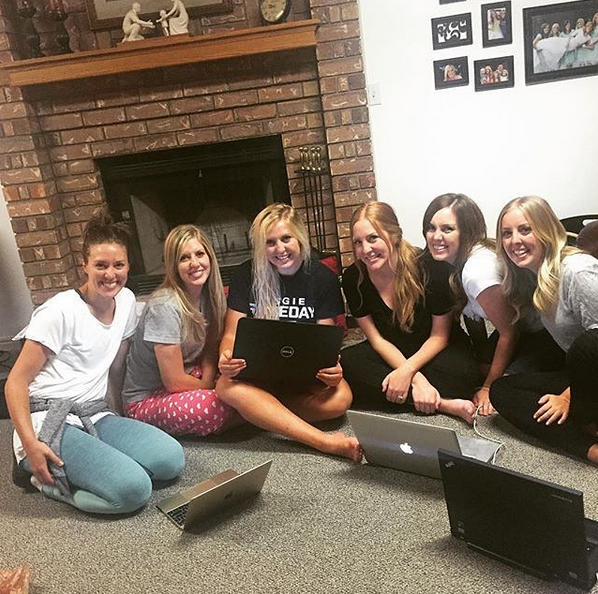 Each sister was actually making about $250 a month (so we were pulling in about $1500/month from the blog) and we were loving it! At this point, our growth was exponential and we were getting over 100,000 pageviews a day. We were all so excited about the growth, but we also realized that we needed to start looking at this company as more of a business than a hobby blog – we needed to take things seriously if we were going to keep this growth up. We divided up the work and assigned each sister a day of the week. On your day, you were in charge of adding two new recipes to the blog and then posting on Facebook, Pinterest, Twitter, and Google +. 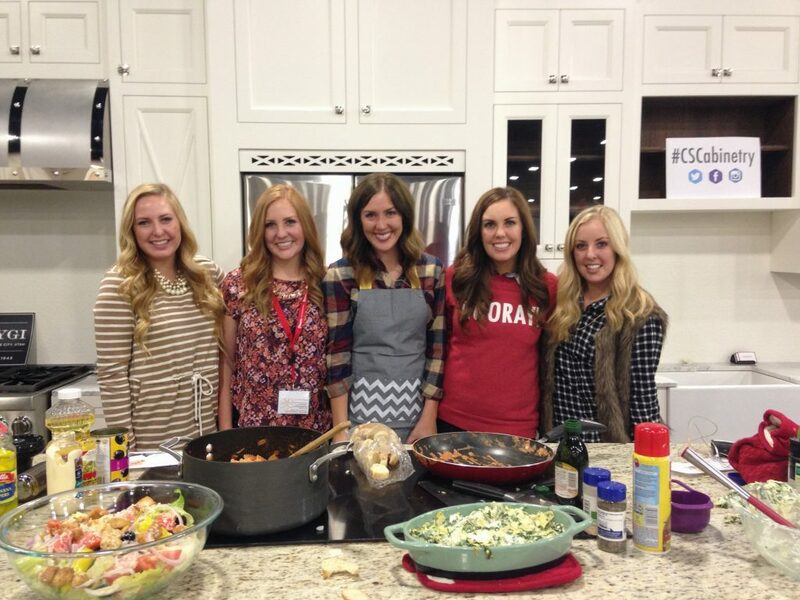 Since there were only 6 of us, we asked our mom to take care of the 7th day (did you know that our mom has added at least 1 recipe a week to our blog for the past 4 years?! Hers are always delicious!). During the summer of 2012, so many things were happening so quickly. 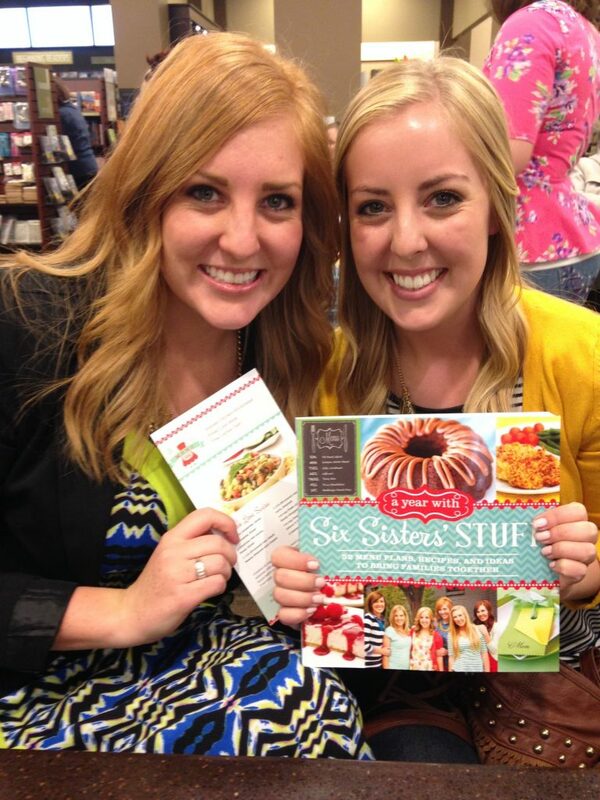 We were approached by a local publishing company to write our first cookbook, which would be coming out in the spring of 2013. We also were receiving a couple of emails a day from other bloggers and readers asking us the secret to our success – how in the world had we grown so quickly?! (More about the answer to that questions later) We tried our hardest to respond to every single person, but our responses took a long time to write because there are so many different factors that go into growing a blog. So, we decided that we would host a one-day educational conference where we would teach people how to grow their blog . . . and Build Your Blog Conference was born. What started as a short one-day conference has turned into a 2-3 day conferences with hundreds in attendance each year who are just starting their blog and are looking for ways to take it to the next level. We stopped running the conference in 2014 (we learned that we are not event planners, so we turned it over to people who had more experience with it than we do! 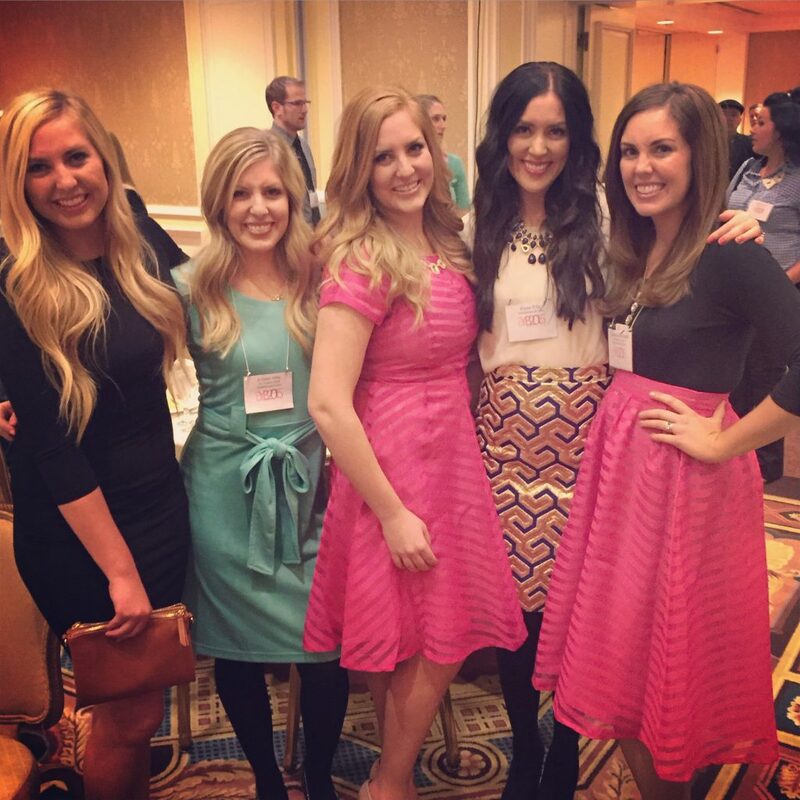 ), but the conference still happens in February of each year, right here in Salt Lake City, UT. And we definitely still help with it and teach a class or two . 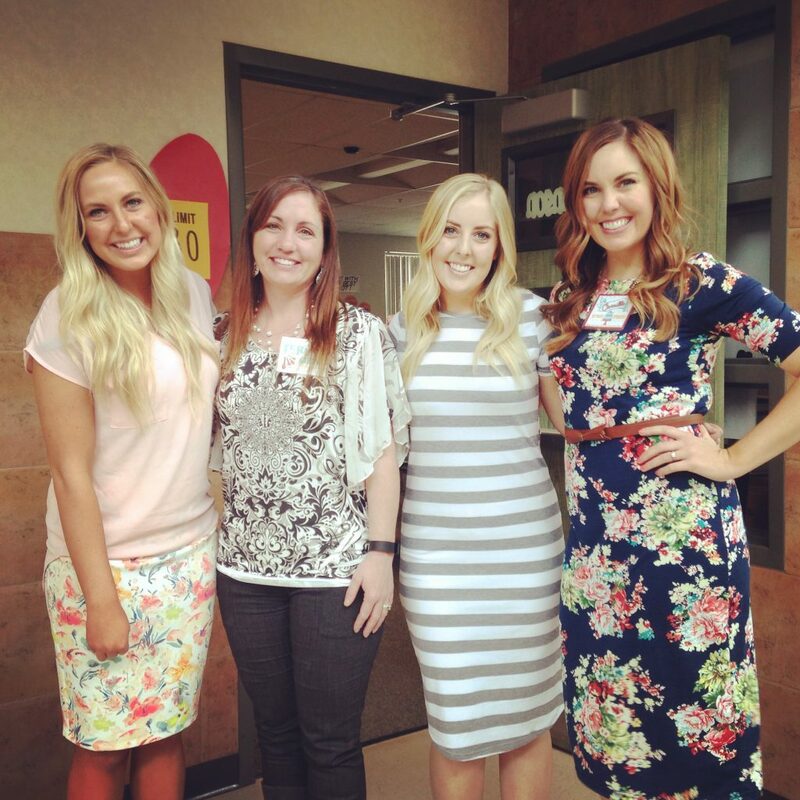 . . we love helping others realize the potential that they have in blogging and social media! A couple of other wonderful things have happened because of our blog – our dad eventually learned the art of running ads on our blog and how to make the most money from them. Our blogging friends would reach out to us, asking for advice or help on how to run ads on their sites. Our dad started teaching seminars about how to put ads on your blog and get the most money from them, but then bloggers just started asking him to run their ads for them. It eventually got to the point where he couldn’t keep up with the demand and Monumetric was launched. Monumetric helps over 1,000 blogs make money from ads on their sites, but also hundreds of other websites around the world. It’s amazing to think that because of blogs like ours, a completely new business (that employs about 30 people) was born. The next few years flew by – we published 3 more books (our menu plan cookbook, Our 12 Days of Christmas cookbook, and our 100 Desserts cookbook). We have traveled the nation speaking at conferences, we get paid to develop recipes for large companies, we teach businesses how to use social media in meetings and seminars, we have been on a TV segment in almost every large city throughout America, we work with large brands as their ambassadors and get to travel and work with them personally, we launched a membership program to help people make family dinner happen, we developed our own home workout program with the help of trainers and dietitians, we designed and launched our own clothing line (which lasted for only a season – it was too much work!- and now we just work with online boutiques) and we have shared over 3000 tried-and-true recipes on our website. 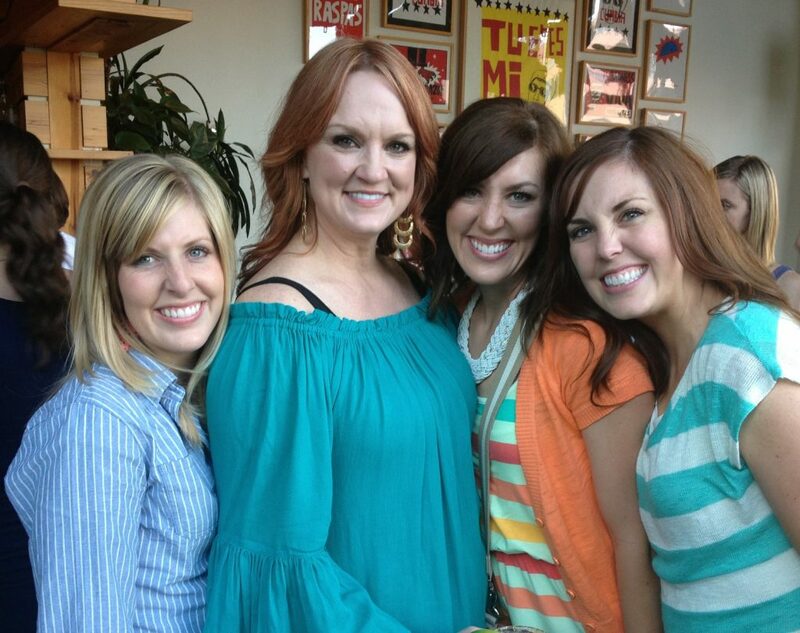 Had you told us 5 years ago that the 6 of us would be running a 7-figure income business, we would have never believed you. It has seriously been a miracle watching this all unfold. 1. Hard work and hustle. During those first few years, each sister literally worked 5-6 hours a day for very little pay (at one point we figured that we were earning less than $1/hour. Ha ha!). We were researching, promoting ourselves, linking to link parties, sharing on social media, replying to every comment, commenting on other blogs, and whatever else we could think of to promote our content. But we had goals and knew that the hard work would pay off, which is why we worked (and still work!) so hard. Since there were so many of us working on the same blog, we were able to pump out content quickly. We literally had 2 new posts going out everyday, 7 days a week. Our readers knew that there was always fresh content on the blog and they would come back regularly to check what we had posted. Whatever your posting schedule is, stick with it and be consistent. 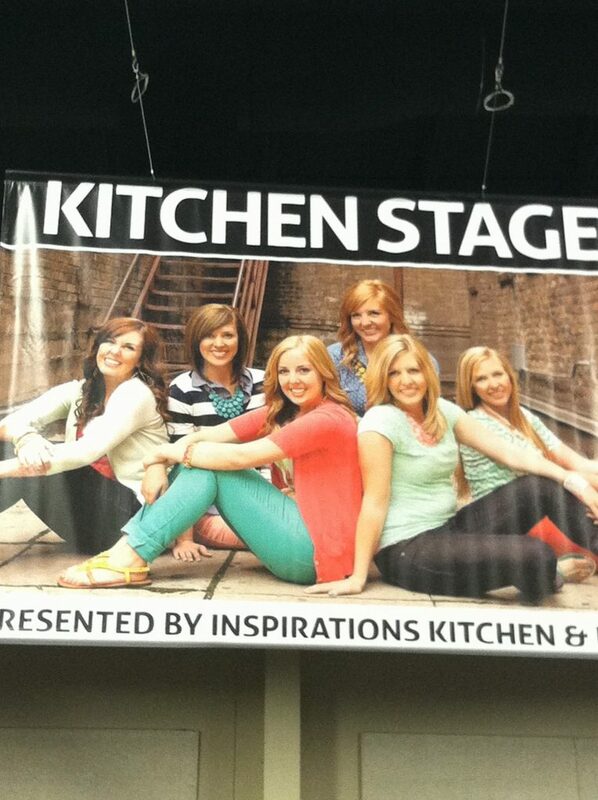 (Banner above us at the home and garden show . . . if you have ever wondered what you look like when you are 12 feet tall . . . just know that it’s scary). 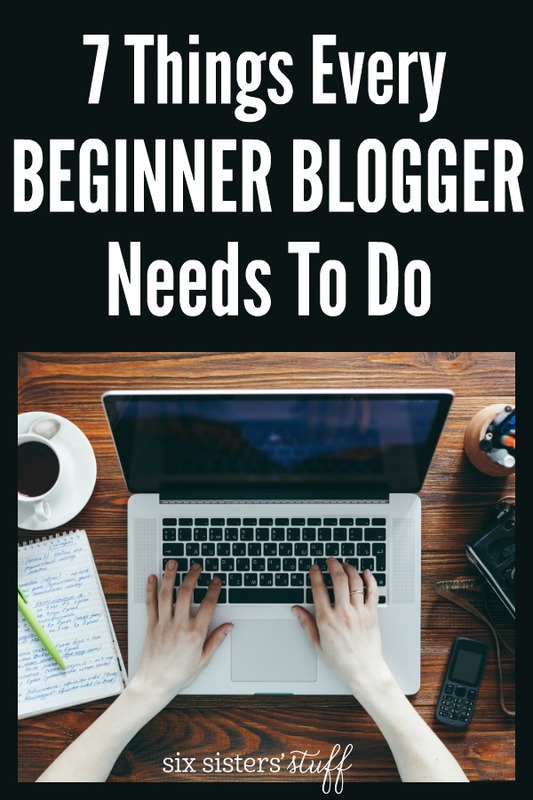 If you have ever thought about starting your own blog, DO IT! It has literally been the one choice that has changed our lives completely. It has provided an income that we didn’t know existed, it has introduced us to so many opportunities that we would have never had before, and opened up the door to a blogging community that is incredible to be a part of. As a stay-at-home mom, I needed this connection. I needed something for me; I needed to connect with other adults and I needed a way to communicate. Blogging fulfilled that need and more. The other thing to remember is that everyone has a story. Everyone has something that they can share that someone else needs to hear. When I lost a baby girl in 2010, I was scrolling around the internet and stumbled across a woman who had been through a similar experience as me. The words on her blog brought me so much comfort; I was just so grateful that there was someone else who could understand my pain when no one else around me could. You NEVER KNOW who needs to hear your story and your experience. It’s important to note that success doesn’t happen overnight . . . it takes so much hard work, blood, sweat, and tears. It took us over 5 years to get to the point we are at today. 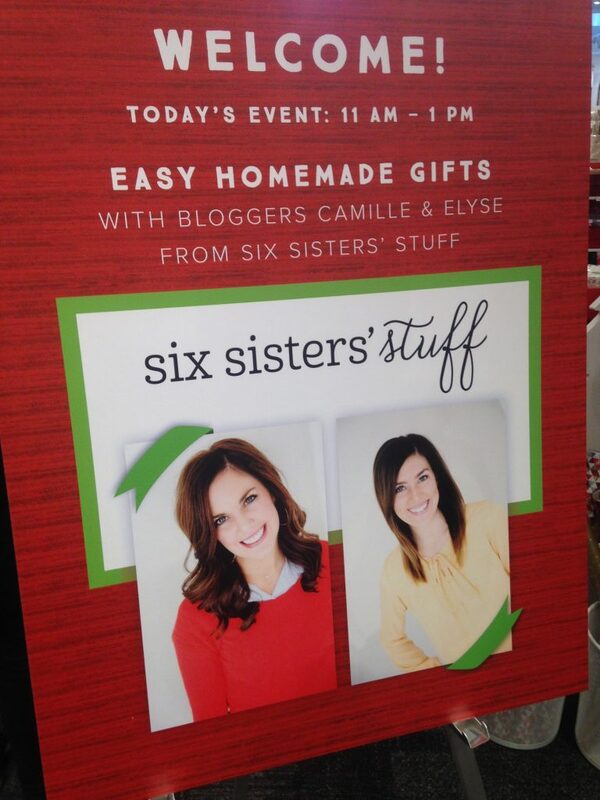 We definitely had an advantage because there were so many of us working on the same blog (maybe you could talk your mom into having a couple more siblings who could help you start a blog?! ha ha!). And maybe turning your blog into a business isn’t your goal and that’s okay! A blog is still the perfect place to keep a personal journal, a family scrapbook, a daily log of your life, a place to promote your business, or even just a place where you share your favorite things. The internet has provided so many incredible opportunities for people to share their expertise and their story and we want you to know that you can too. So, if you are ready to start a blog, we are ready to help you! 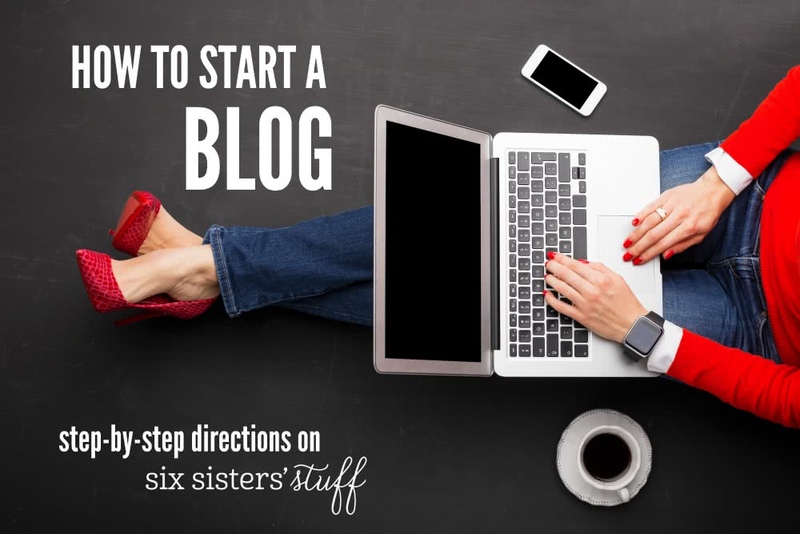 We have made you a step-by-step guide that will literally walk you through how to get your blog set up (it can be done in a matter of minutes). Once you have your blog up, we put together a list of 7 things that every beginning blogger needs to do. 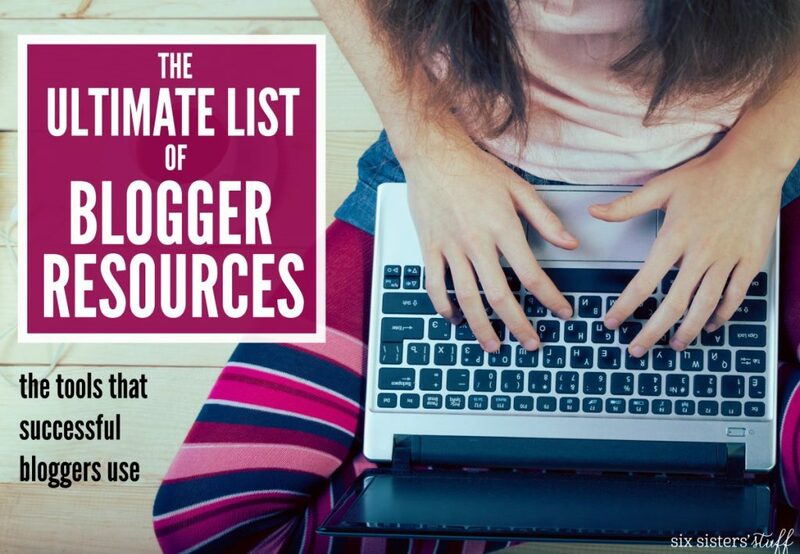 From there, be sure to check out our HUGE master list of every blogger resource you are going to need in this blogging journey. 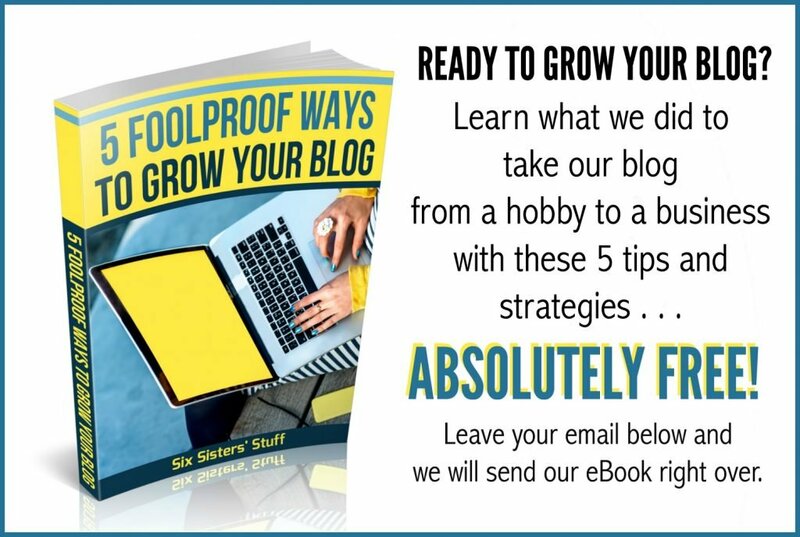 And then, we have a FREE eBook called 5 Foolproof Ways to Grow Your Blog – just click here and we will email it over to you! If you have ANY questions about blogging, please shoot us an email at [email protected] We can’t wait for you to join our blogging community!